Electronic Arts and DICE decided to make Battlefield 1 set during World War I. Their choice seems to have proven its mettle as the game has touched a massive mark of 19 million players since its launch. Activision was busy pushing Call of Duty into futuristic warfare and DICE’s announcement for Battlefield 1 came as a pleasant surprise for all. Gamers were pretty tired of fighting in space and BF series gave them the much needed break. WWI was a perfect setup and it was not only the amazing multiplayer modes the series is associated with but also had a kickass single player campaign in a long time. The combined package made it so popular that over 19 million players have purchased and played the game so far. The actual number of players online in Battlefield 1 multiplayer servers could be less at the moment because getting them all on board at the same time is a difficult task for the developers. However, their sales is more than enough to prove that the latest installment in the Battlefield franchise is just as big as FIFA 17 that had 21 million players, one of the most successful sports games in history. 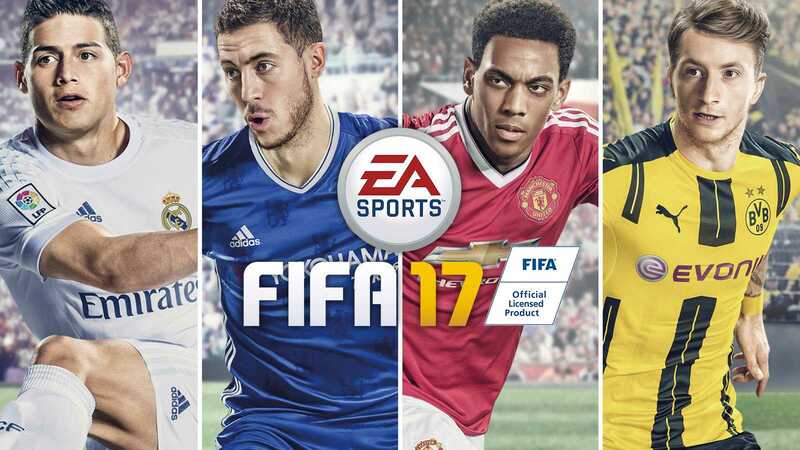 While Electronic Arts nearly churns out the same FIFA every year, the amazing voice acting, narration, graphics and impressive presentation continue to keep the series at top unlike any other game. Konami developed PES 2017 is the only competitor that offers an amazingly realistic gameplay yet lacks in terms of presentation and the licenses it holds for official teams, brands and logos. 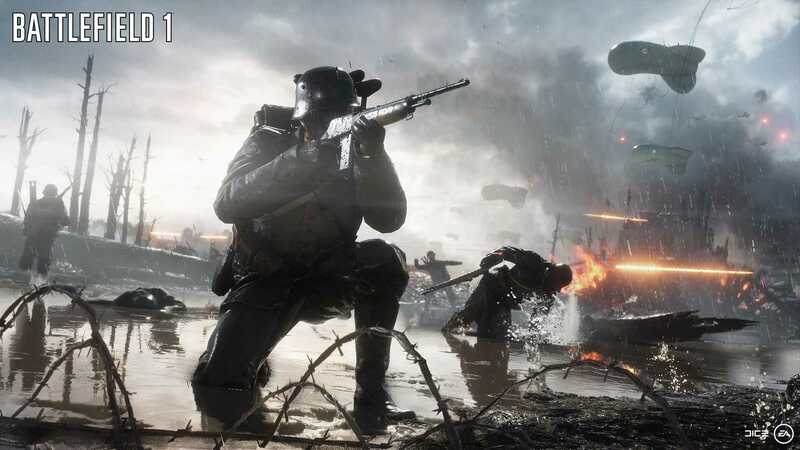 According to EA report, the way Battlefield 1 reached gamers is at least 40 to 50 percent more than what Battlefield 4 reached when it got released in 2013. That’s a significant number because according to their claim, the game sold 10 million copies but the newest Battlefield 1 is close to touching 20 million copies. Great news is that the developers DICE has decided to roll out multiple new maps, updates and battlepacks to keep gamers busy for months to come. They will not only rollout new DLC maps for those who own a season pass but there will be generic content that all Battlefield 1 owners will receive. It ensures that people stay online and not feel alienated when 20 different maps are rolled out only for those who shelled out additional $60 apart from the original game’s cost.